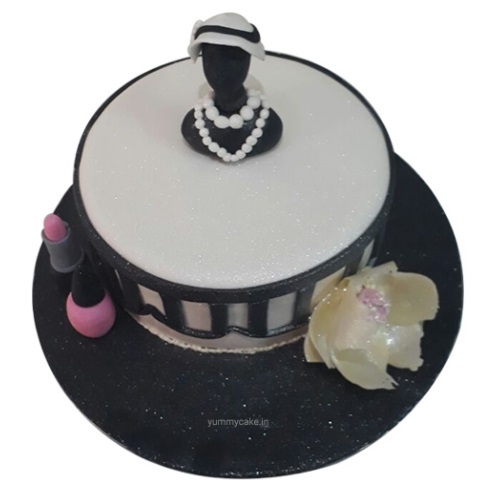 Experience the Simplicity of Bridal Shower Cakes from YummyCake and enter into the world of delights. 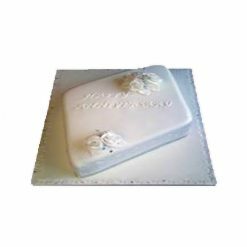 The delicious and tasty Bridal shower cake is the right choice for your wedding or engagement. 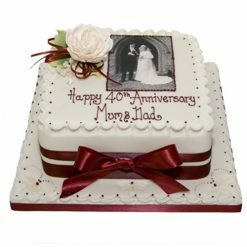 So why sit and wait, just order it right away and make your sweetheart happy.